For special celebrations where individuality really counts, look no further. One of our three outlets are sure to give your gathering a real sense of occasion! 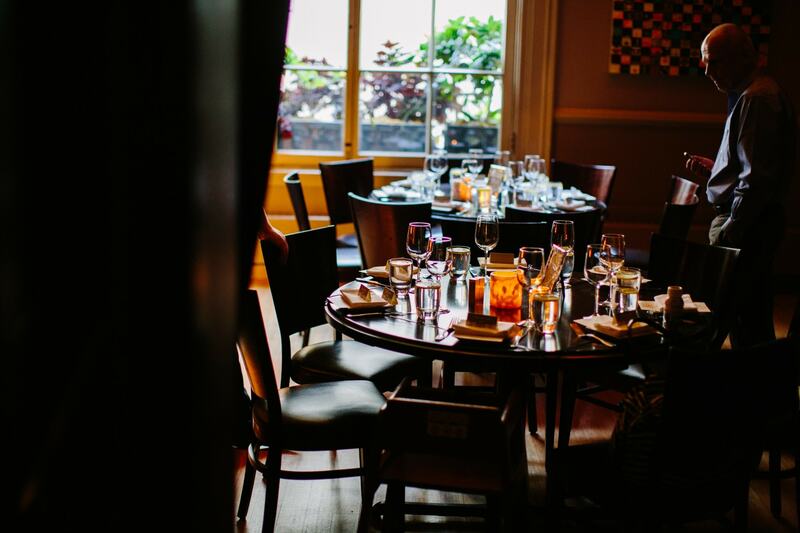 Please fill out the below Private Dining RFP for more information on hosting a private event at The Lenox!